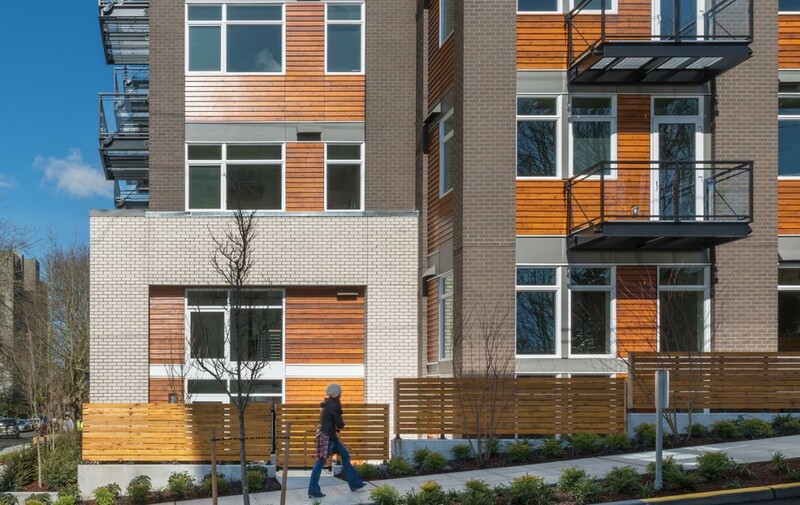 Stream Real Estate creates sophisticated, contemporary apartments in the most sought-after Seattle Metro neighborhoods, while pushing the envelope on sustainability and financial viability. Stream Real Estate started with the premise that we would push the envelope with sustainability and environmental responsibility along with financial viability. 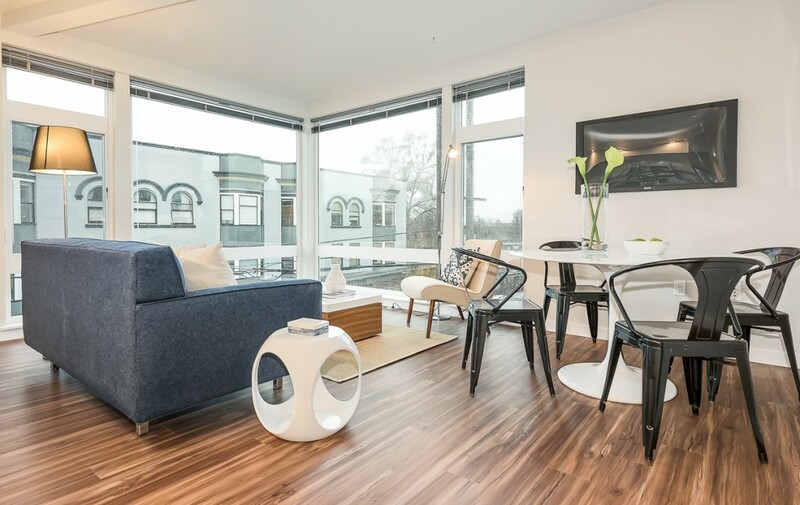 Sustainable Apartment Living not only means every Stream Real Estate Apartment is LEED® certified, it means they are designed for today’s lifestyle. Stream is a founding partner with Forterra, a local leader in land conservation. Together we created the Evergreen Carbon Capture project that enlists individuals and organizations to help sustain our magnificent region by planting trees in parks and along streams. We inspire others by doing, and we’re proud to say that since the program’s inception, Stream has been the largest contributor to carbon offset. 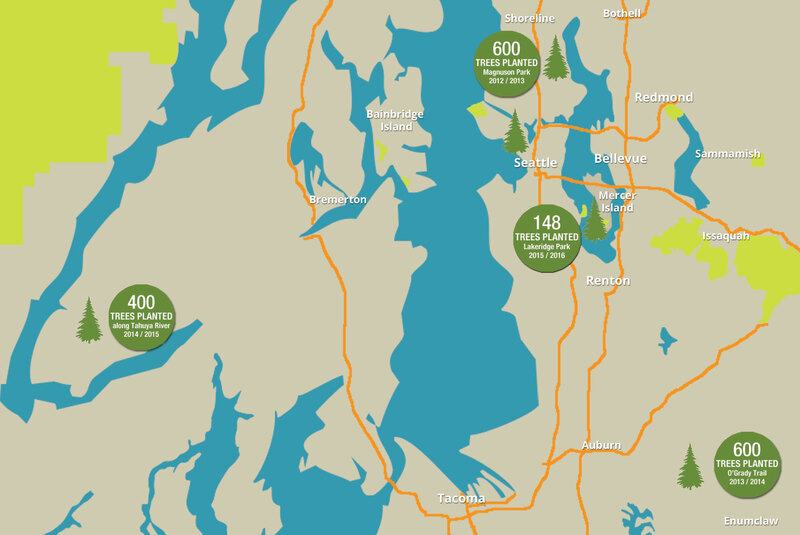 We’ve planted more than 1800 trees in 4 years in Western Washington. But carbon offset is just one part of the solution. All Stream properties are LEED™ certified and we continually strive to go beyond carbon neutral to make a positive and lasting impact. 127 unit Residence Inn located along the Columbia River, adjacent to Walla Walla Point Park. 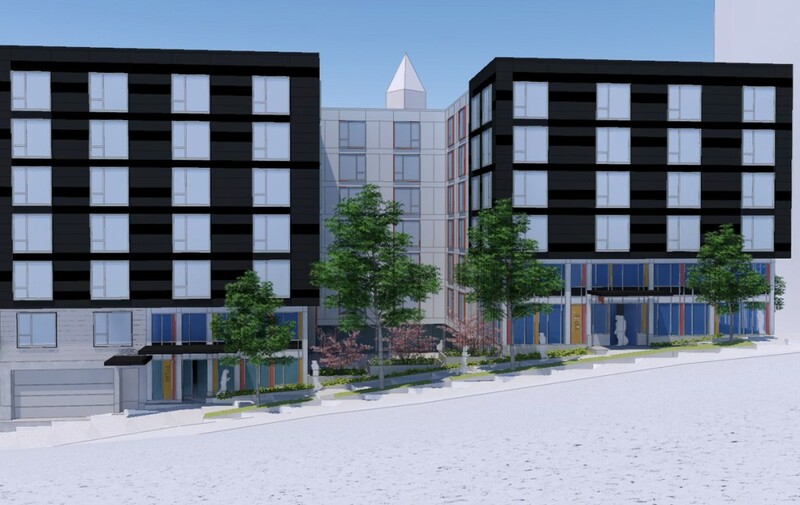 Wenatchee Residence Inn will have easy access to an abundance of recreational activities within close proximity, including the 70 acre Walla Walla Point Park, Town Toyota Center across the street and the Wenatchee Conventional Center, and Pybus Public Market just blocks away. Hotel amenities will include outdoor gathering spaces, a year round pool, bar with light food offerings, as well as a small sundry market. 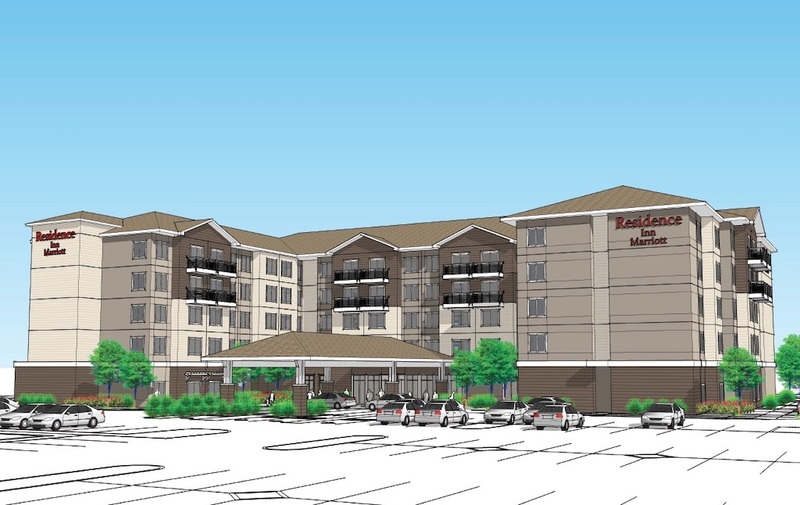 Extended stay rooms will feature fully-equipped kitchens. Mr. Cavanaugh has been involved in all aspects of land acquisition and development through project completion, having been directly responsible for over $150 million in projects. In 2002 Mr. Cavanaugh started Star Equity Management LLC, a private equity investment company based in Seattle, Washington. Star Equity has invested over $100 million in businesses based primarily in the Northwest, with a focus on “blue-jean” and environmentally sustainable companies. Mr. Cavanaugh currently serves as its Managing Director. He has degrees from Gonzaga University and a Master’s Degree from the University of Washington. Mr. Angelillo, based in Seattle, Washington, has been in the real estate development business since 1992. He has worked on real estate and development projects across the United States and joined Stream Real Estate Development and Investment in 2009. In 2006, prior to joining Stream Real Estate Development and Investment, Mr. Angelillo started Steelhead Real Estate Partners. Formerly, he was Vice President of Heartland, LLC, based in Seattle. Mr. Angelillo has experience entitling and developing a variety of product types and has been the managing, general or investment partner on real estate development projects including mixed-use apartment and residential subdivisions in Seattle, flex/tech and office space in the Silicon Valley and retail projects in the San Francisco Bay area and central California. 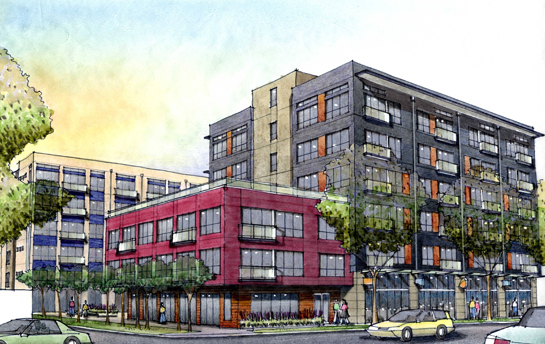 Mr. Angelillo is a member of the Seattle Design Review Board for the Northwest area. Mr. Angelillo has degrees in Economics and History from University of California Los Angeles, and a Masters of Real Estate Development and an MBA from the University of Southern California. Mr. Flippo has been in the real estate development business since 1986 and was a Principal and Co-founder of Pacific Real Estate Partners, Inc. until the company’s acquisition by Jones Lang LaSalle in 2011. He specializes in the leasing and sales of commercial properties in the greater Eastside and Seattle real estate markets and has been involved in all aspects of ground-up commercial development of over 1,000,000 square feet, from land acquisition to project completion. Mr. Flippo has been directly responsible for coordinating over $1.0 billion in sale transactions and has represented parties in lease transactions totaling more than 8,000,000 square feet. Mr. Flippo received his Bachelor of Arts degree in History from Western Washington University. Mr. Pascualy has been part of Stream Real Estate since 2012. He has over 30 years’ experience investing in multiple real estate ventures and a variety of property types around the Puget Sound region. Mr. Pascualy is a Managing Partner at Mithera Capital, a venture capital firm primarily focused on Advertising and Marketing Technology, IoT, Big Data, A.I., and Healthcare. 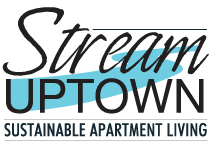 Mr. Lindquist is involved in affordable housing efforts through Stream’s Urban Ventures initiative. Mr. Lindquist is a Managing Partner at Greystone Capital Partners. His experience includes public REIT leadership, strategic growth of new businesses and the development of high-performance management teams. Past President of Plum Creek, which merged with Weyerhaeuser in 2016 creating a $24 Billion REIT and the world’s largest private landowner with over 12 million acres. Efforts also included innovative outcomes in Sustainability, Conservation and Renewable Energy. Mr. Lindquist is a graduate of the University of Washington and Harvard Business School. 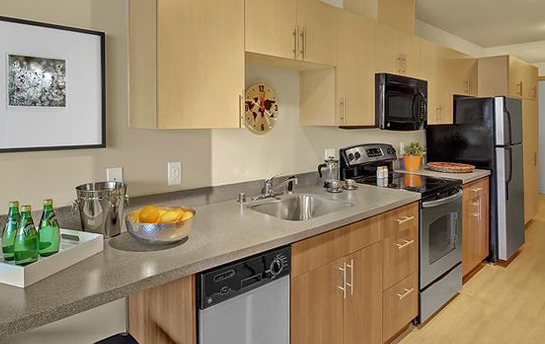 Sustainable Apartment Living is what we are about. We believe we need to be smart about our resources and conservation. We aspire to make each apartment building a little more green than the last one, better for our tenants and better for the environment. 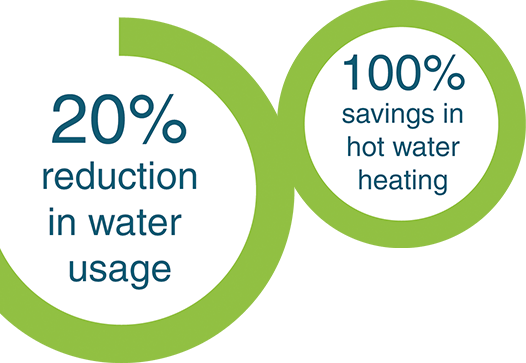 The use of reverse cycle chillers air-to-water heat pumps for heating all of the hot water for our buildings. This system uses a highly efficient heat exchanger to transfer ambient heat in the air of the garage level to the hot water supply system. We anticipate that this device will allow the projects to provide hot water to the tenants using primarily on-site energy generation. 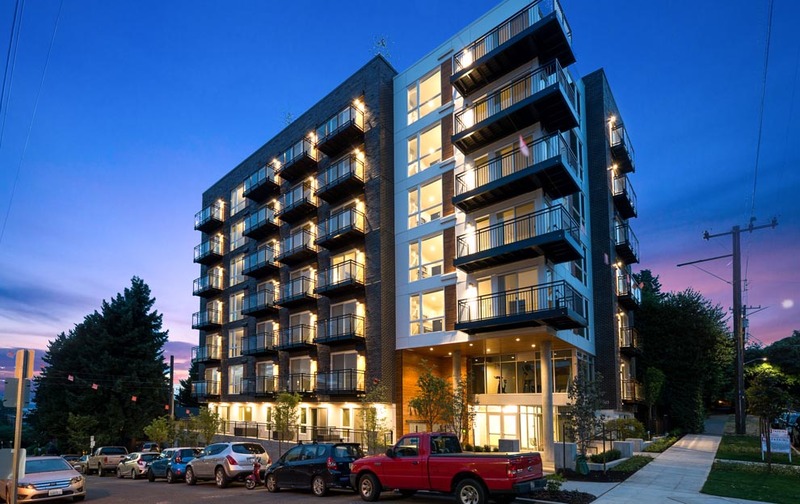 Electrical power utilized in our building projects is purchased through Seattle City Light, a regional utility, that relies on clean energy production. In addition, we are seeking to acquire electricity from alternative energy sources (primarily wind generated) for our real estate projects, from a Seattle City Light program. Systems to reclaim storm water through vegetation planters allow gradual release of storm water from the building site into the city’s combined sewer system. Easing storm water runoff, helps mitigate its effect on city infrastructure and ultimately on Lake Union and Puget Sound. This is vital in Seattle where the city’s surrounding bodies of water are vulnerable when excessive storm water is combined too quickly with sanitary systems. Our buildings provide a full complement of recycling bins and recycling services conveniently located in the building. Our signage encourages tenants to appropriately conserve resources and properly dispose of materials and to recycle to reduce waste. When you walk more, you minimize the impact of private transportation on the environment. 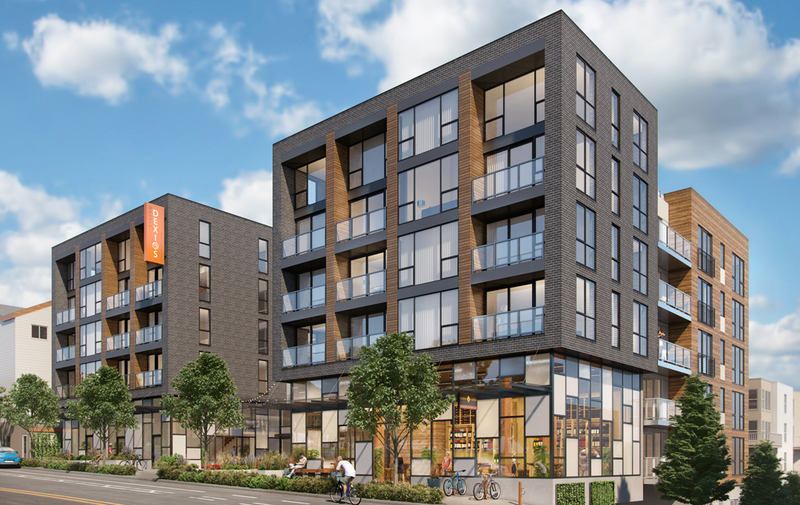 Stream Real Estate Development and Investment, intentionally develops buildings within close proximity of pubic services such as bus lines, trolleys, bike routes and corporate transportation. All Stream Real Estate Development and Investment projects include secure bike storage for their tenants. No or Low VOC (volatile organic compounds) paints, sealants, adhesives and carpet systems anywhere in the building. Highly reflective roofing minimizes the heat island effect associated with dark roofs. 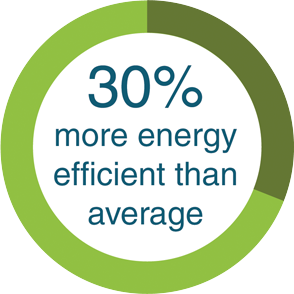 We also reduce heat island effect by enclosing 100% of the parking within the building. The heat island effect is responsible for raising temperatures several degrees higher in urban areas compared to that of non-urban areas. Landscaping is based on plant compatibility with local rainfall patterns thus reducing the need for landscape irrigation. Refrigerants in the mechanical systems that are less damaging to the ozone and contribute less to global warming than typical refrigerants.